When both parties are not in agreement about terminating the marriage or cannot agree on a separation agreement, a divorce action can be filed in court. 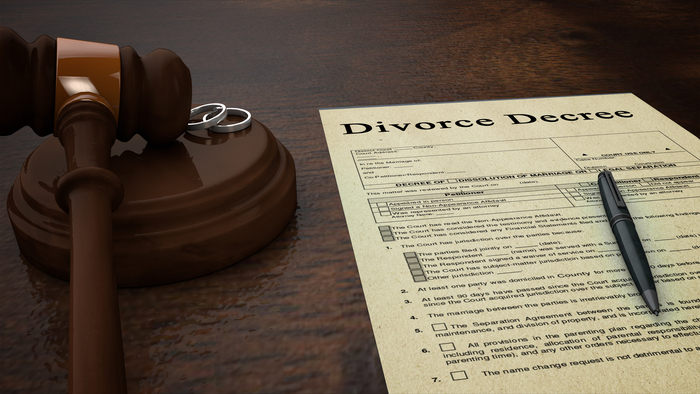 Ohio Revised Code Section 3105.01 provides grounds for divorce which must be included in the complaint, but the burden is very low in granting a divorce in Ohio. Most divorces are eventually settled through negotiation. Many times, once a divorce is filed, the parties attempt to mediate and come to some sort of agreement. There is an informal mediation, where parties meet with their attorneys to settle the issues. There is also formal mediation, where an independent mediator helps facilitate the parties to reach a settlement. If the parties cannot come to any sort of settlement, the case goes to trial. This should be a last resort. It is much better for the parties to decide for themselves how the divorce is handled rather than the court deciding how you should live after divorce. The Wieczorek Law Firm, Cincinnati divorce lawyer, will strongly advocate for you and negotiate to insure your interests are protected. If there is no settlement during the proceedings, we will represent you in litigation with respect and knowledge that comes from years of experience in the courtroom.